Korea topped the tally with 14 medals, 8 of them being gold. Taipei bagged 5 medals, two of them being gold. 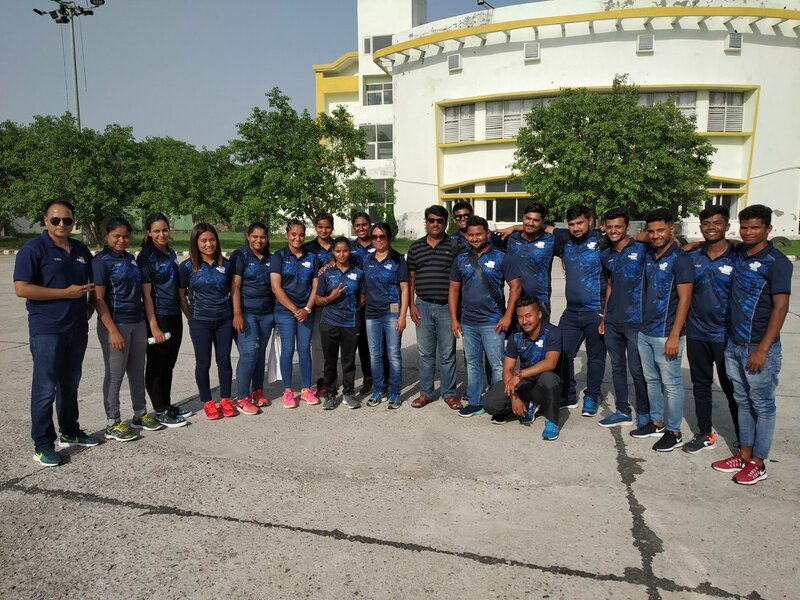 On the concluding day today, India’s recurve men’s team added a second silver before Divya Dhayal clinched a third silver in the compound individual category. Women’s recurve team defeated its opponents from Japan 6-2 in the evening session to win the bronze playoff.